Green Eco Warriors is a Non-Profit Organization which provides sustainability education focused on energy and water conservation. Our goal is to educate and motivate people to reduce waste and lower carbon emissions through conservation based education. Our programs are targeted at youth and families. We believe that by targeting youth as young as preschool age we are building a culture of sustainable thinkers. We provide live educational presentations and take home tools. 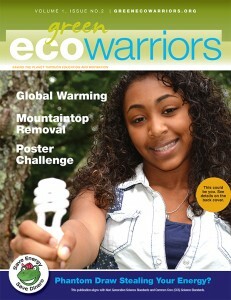 Green Eco Warriors was established in 2007 as youth club for middle school students and their families. Since then we have developed videos, children’s books, music, and teaching tools. We are experts in youth sustainability education and have coordinated recycling and energy saving behavioral based programs in the states of Connecticut and Massachusetts. Our Green Eco Warrior team consists of artists, teachers, DOE award winning energy conservation experts, energy efficiency BPI certified staff, engineers, educational administrators, actors, dancers, singers, writers, IT support, web designers, office staff, and youth mentors. Our board is focused on offering low cost high quality solutions for energy education in schools, businesses and communities. 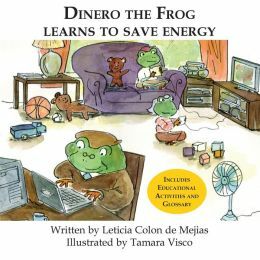 Our Live Save Energy Save Dinero Presentations provide families and teachers information on how to implement the Save Energy, Save Dinero plan in their classroom and homes, and provides information on how they raise funds for their schools through state supported HES and Mass Saves programs. Our onsite team use characters and engaging format to provide climate change information coupled with way to use behavioral energy saving changes to slow climate change. 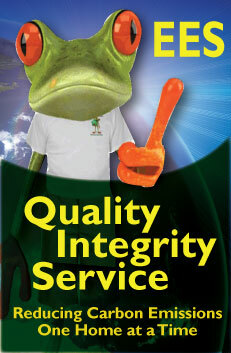 We emphasize upgrading to Energy Star appliances and upgrading the home through HES and HPwES. 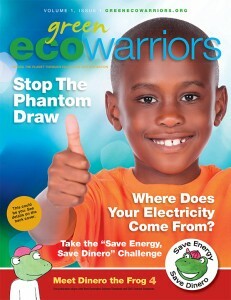 We partner with schools and utilities to reward students, teachers and families for saving energy. Sustainability education for grades K-5. Building customized energy conservation education tools for use with schools, youth, and families. Live energy conservation presentations for youth and adults. Delivering character based educational books, publications, and tools that engage students in learning about conservation and how behavioral changes can make a difference. Specializing in engaging at risk youth in energy conservation based programming and reward-based programs. Public speaking engagements for events, television or radio. Green Careers training and mentoring for Middle school and High school students. Articles that explain the environment, energy and issues that have an effect on health and the planet. 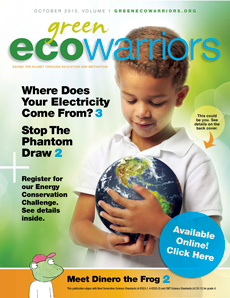 Call us at 860-993-0714 or email contactus@greenecowarriors.org for more information.